Mothers hold a special role in many stages of our lives, especially when it comes to weddings. They are there to pick you up and calm you down, to provide the best suggestions and to be there in any circumstances. 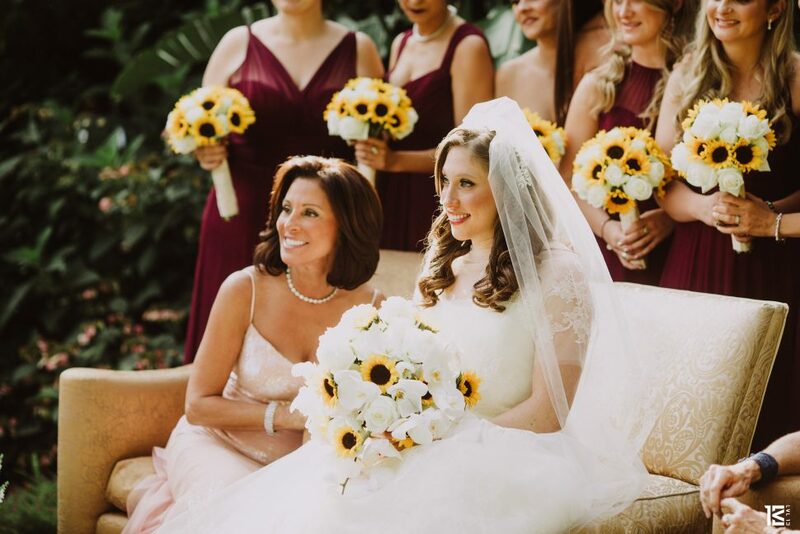 With so many details and events to plan, a mother’s role in a wedding has traditionally been to guide and help you. Throughout the years the roles of a mom in a wedding have changed. Traditionally it’s been a mother’s duty to help the bride pick out her dress and pick out the peignoir. Along with the statement pieces, mothers were there to help with the coordination of various events: the engagement party, the bridal shower, the rehearsal dinner, the reception, and organize the guest list for the wedding. Now, a mother’s role goes beyond the usual planning and schedule duties. Moms are incorporated and appreciated in other ways such as: walking their daughters down the aisle and doing a Mother Son dance. 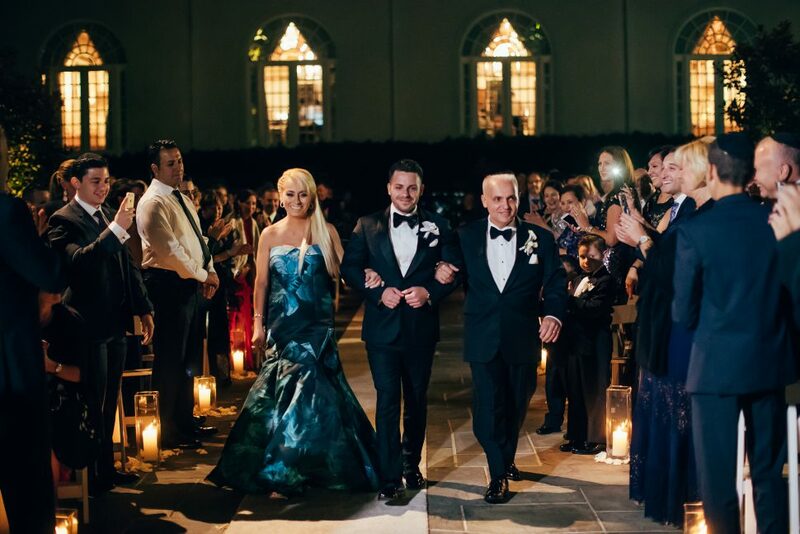 With such a close relationship, a walk down the aisle with both parents or your mother lets them both give you away as they both have been a huge part in your life. Mother Son Dances have become a growing aspect in weddings and are starting to become more technical and choreographed. A mother’s role is to support the bride and groom on their wedding day, the days before, and the days after. In moments of high emotions, it’s a mother’s time to shine!